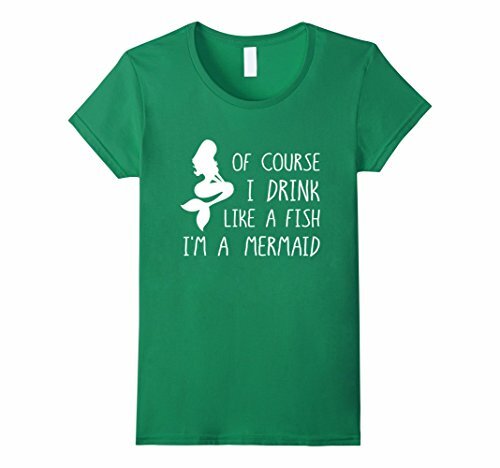 This is a fun wardrobe choice for St. Patrick's Day! 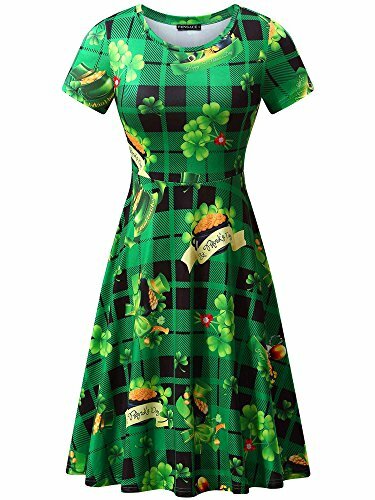 Wear this hyper-festive dress that features a plaid background with holiday details like pots of gold and lucky shamrocks throughout. This is a comfortable polyester short sleeve dress. 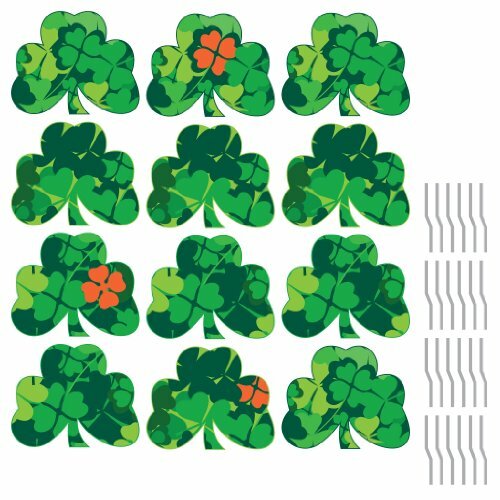 Add layers for cooler weather and then shed them when you head to the bars for your evening St. Patrick's Day pub crawl. 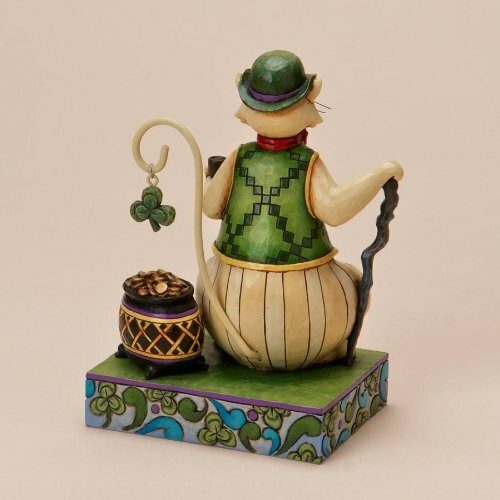 The all-over print on a plaid background includes holiday elements like sentiment banners, Leprechaun hats, as well as the pots of gold and shamrocks mentioned above.